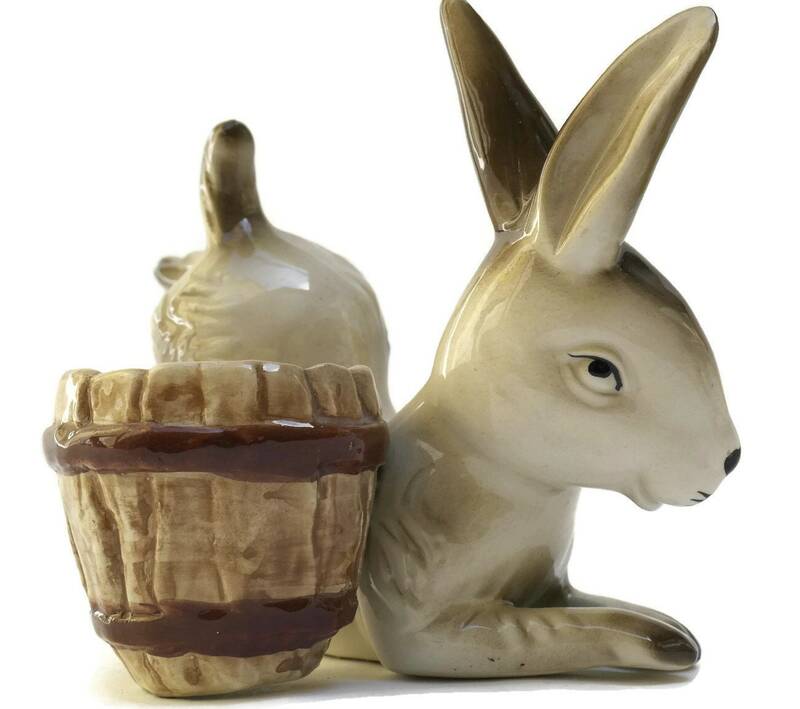 Ceramic Rabbit Figurine and Coin Dish. 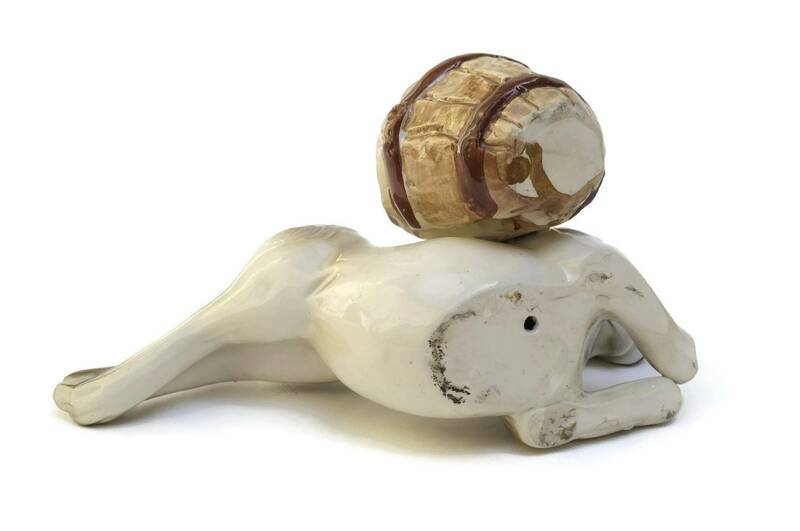 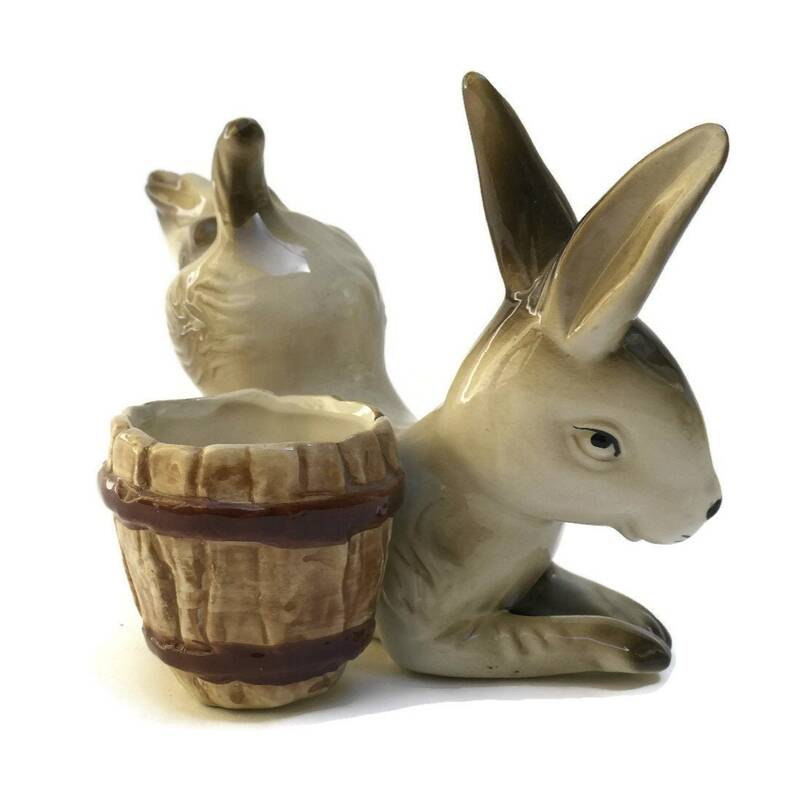 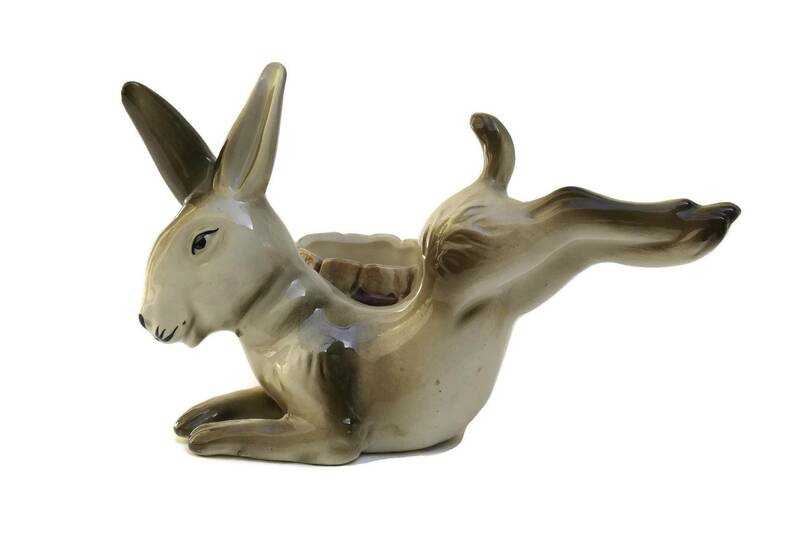 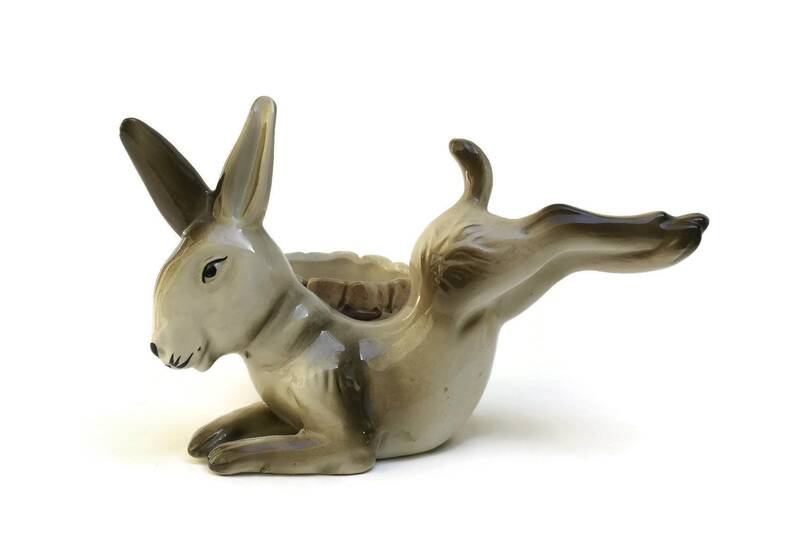 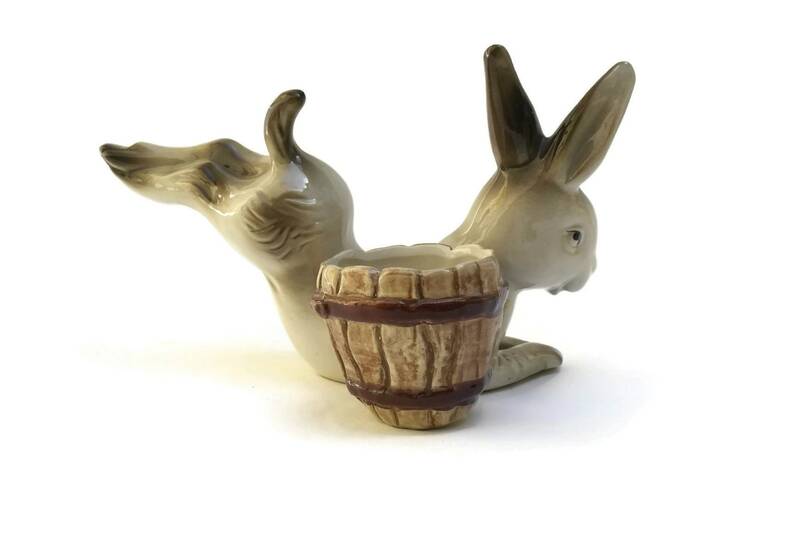 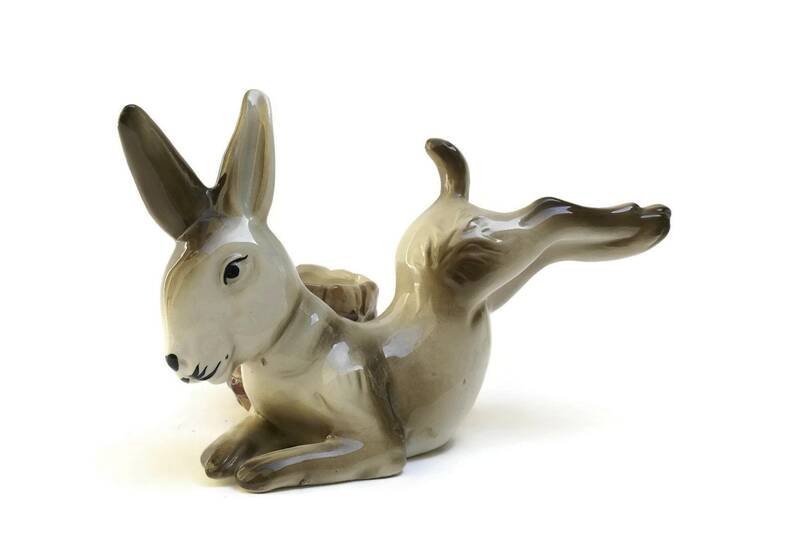 An adorable vintage French ceramic Rabbit figurine and coin dish dating to the 1960s. 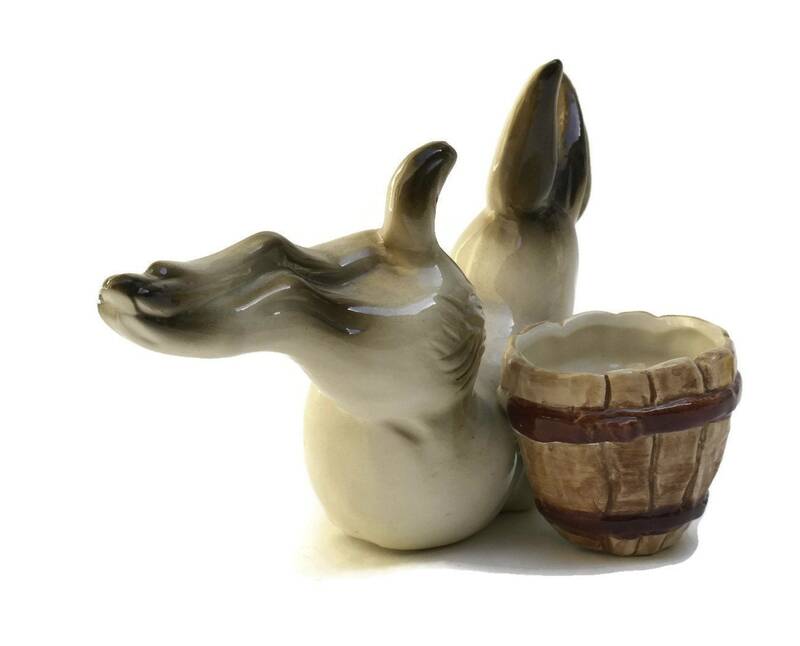 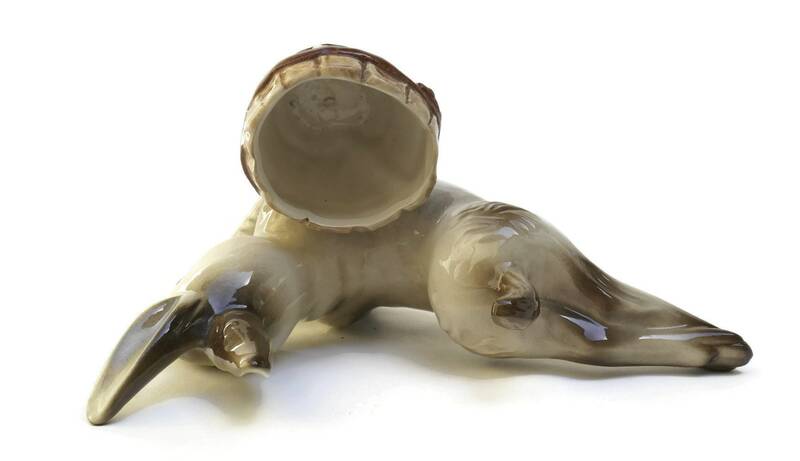 The pottery animal figure has been glazed in shades of beige and taupe and features a charming expression. 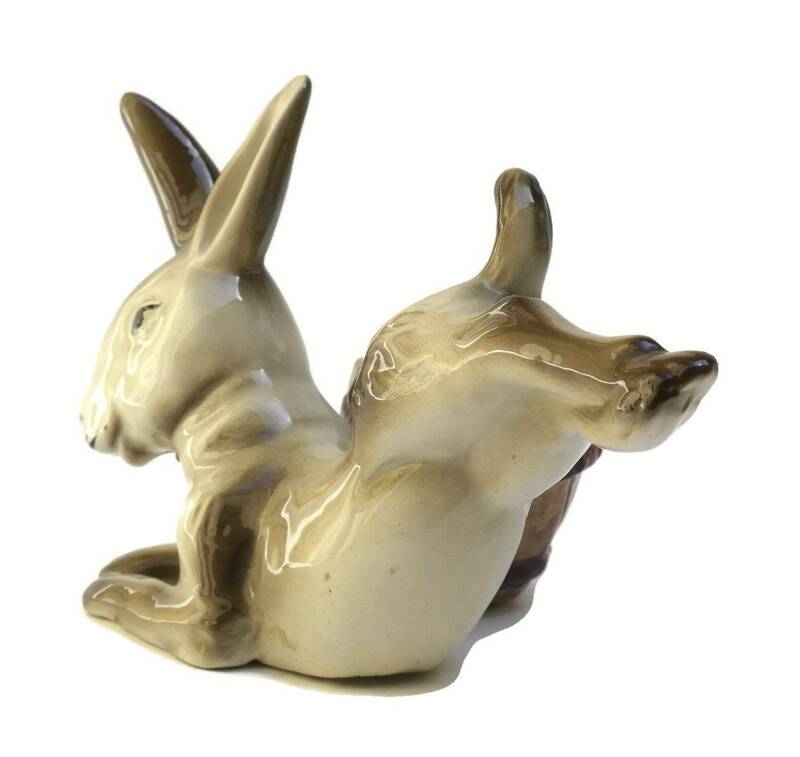 The rabbit figurine is in very good condition.